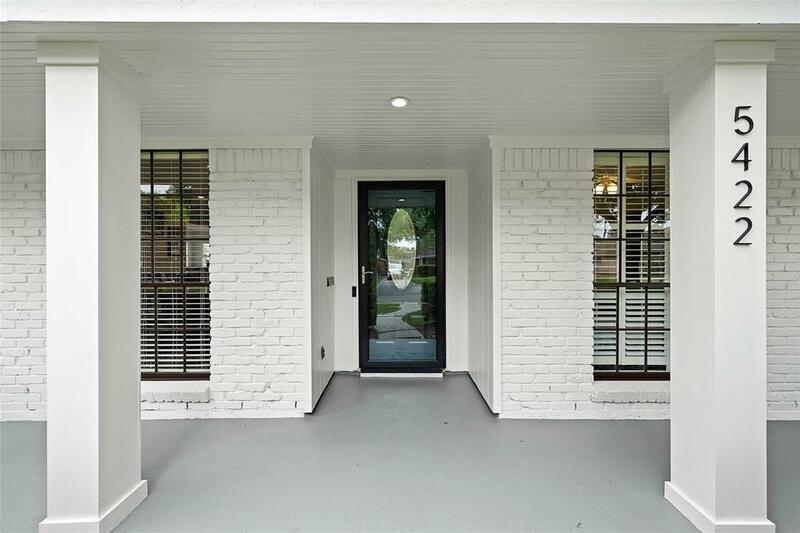 You'll notice chic modern style from the moment you pull up in front of this stunningly remodeled ranch home offering stylish living and entertaining spaces! 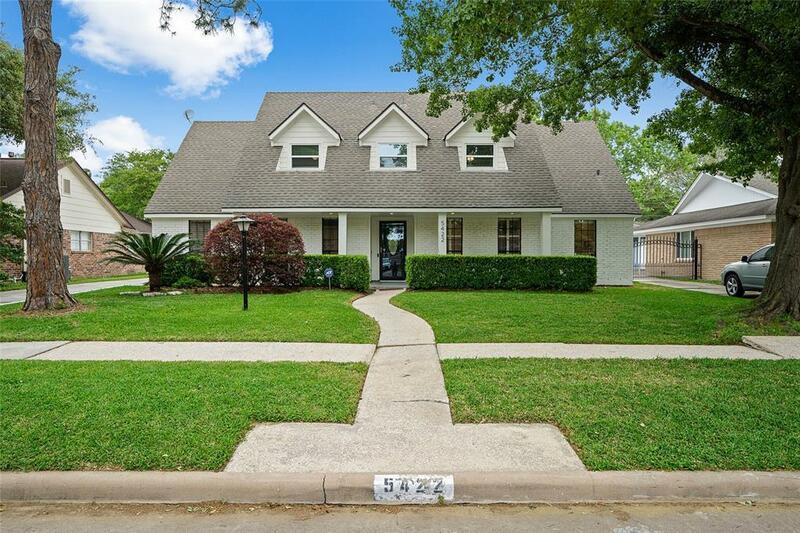 HGTV worthy finishes including black doors, updated lighting & hardware, gorgeous floors, counters, cabinetry & tons of built-ins. 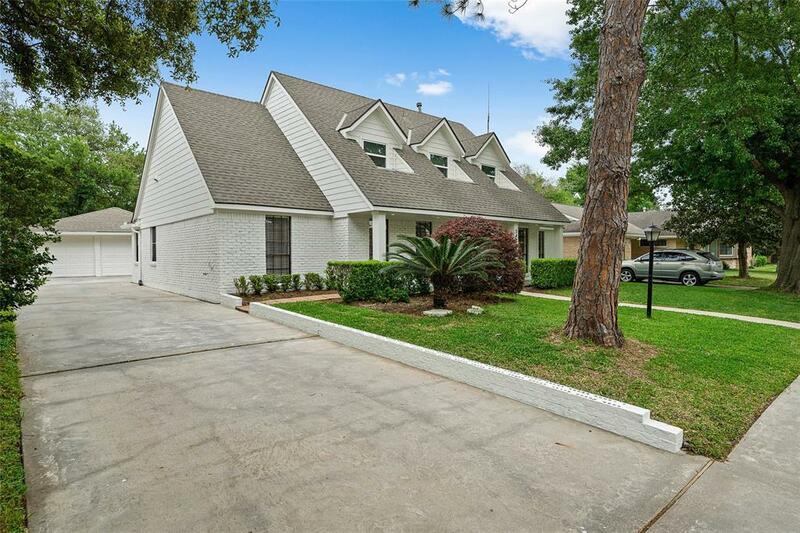 This home has NEVER FLOODED, per seller. Outdoor oasis awaits in your private pool in this serene resort style backyard! 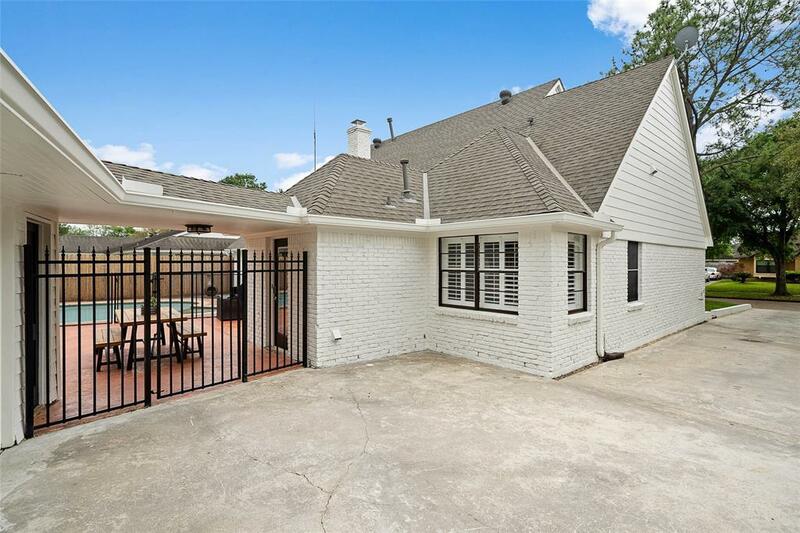 An area gem zoned to highly rated Herod Elem & Bellaire HS! Schedule your showing today!